Some villages have more advantages than others ~ when it comes to Halloween Schull is clearly better off than most, they have the perfect name! Over the last few years the village has staged truly extraordinary and epically scary community events celebrating that time of year when the veil between the living and the dead is at it’s thinnest. This year will be no different. 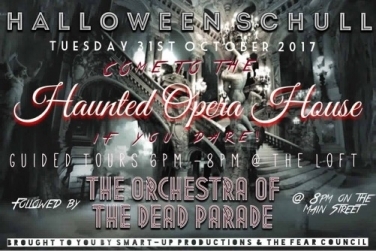 Working around the theme of an “Orchestra of the Dead” it is anticipated that the entire village will get involved, businesses are decorating their venues, home owners too. The two charity shops are doing a brisk business as people are getting their ‘dead musicians’ outfits together. 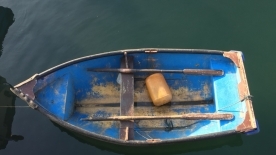 Leading up to the day, the Schull Tourism & Business Association are sponsoring a pumpkin carving competition, with prizes for the most creative and imaginative carvings. 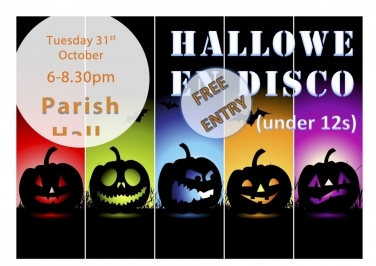 Early in the evening (6pm -8.30) there will be an U12 themed Disco for all the smallies who want to join in the fun but find the other stuff too frightening! Then the doors of the Haunted Opera House & Graveyard open (6pm-8pm) for guided tours, put together by the Smart-Up Productions and the Fear Council this is guaranteed to be an experience of epic proportions. Then as the mists swirl and darkness gets thicker, a parade of the Orchestra of the Dead will play their eerie instruments down the Main Street. 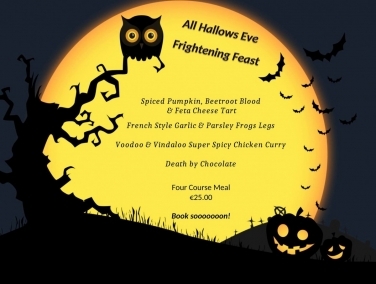 Sometime during all this mayhem you can get something to eat in the Schull Harbour Hotel who are putting on a spooky Halloween dinner ….. reservations essential 028-28801. 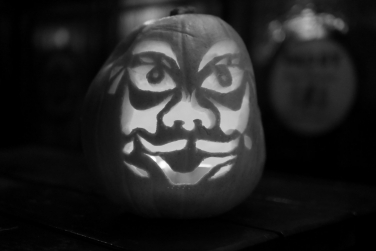 Jake Stanley will be in the Bar with suitably scary music! 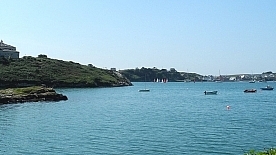 In true Schull fashion the night will end with open mic sessions and live music in a number of venues; Schull Harbour Hotel, Newman’s Corner House and Hackett’s. The village welcomes you to join in the fun, get dressed up and celebrate Halloween in a truly Wild West Cork way! 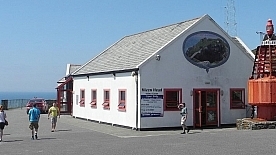 All the public events are free and have been sponsored by the Schull Business & Tourism Association and the Schull & District Community Council.